I’ve gotten over a major food fear recently. It sounds weird to say, but I haven’t eaten oranges (or fruits from the orange family) for about a year and a half. I know, it’s about the weirdest aversion to have. People in general like oranges. And I did too, until I had a certain unfortunate food experience while on vacation in Morocco. Coming home, I figured I wouldn’t look at an orange for maybe a few months… then a year and a half went by and I still had no good reason to confront them. Last month I was invited to guest taste at Whole Foods’ Citrus Showdown event, where 2 local chefs prepared dishes with satsumas and clementines. I went, I ate, and I survived. It’s funny how these little hangups are all just in your mind. While on my little orange sabbatical, one thing I really missed were crunchy chopped asian salads with little fried shallots on top. 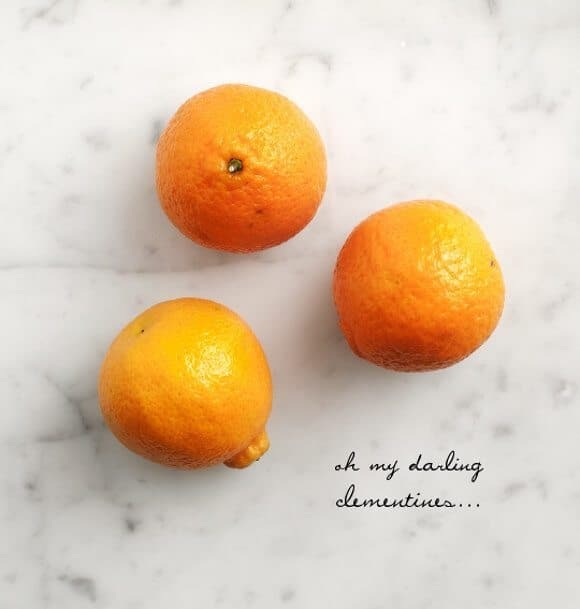 Similar to a Chinese chicken salad (sans the chicken), I made mine with a miso-citrus dressing and topped it with some chopped sesame tofu and these darling clementines. Perfect thing to brighten up a cold winter day. 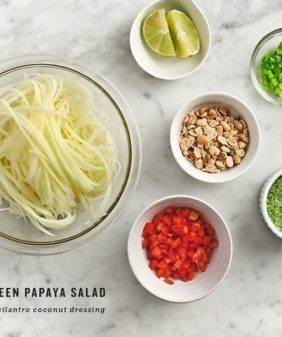 Make the dressing: whisk together, taste and adjust seasonings. Make the tofu: Slice your tofu and gently pat it with a clean towel to dab up some of the excess water. In an 8x8 square baking pan (with edges), mix together the soy sauce, rice vinegar, and sesame oil. Place the tofu slabs into the pan and flip them so you coat both sides. Set aside and let it marinate while you finish everything else (15-20 minutes or so). After it's marinated, sprinkle both sides of each with some sesame seeds and some panko bread crumbs. Heat a large skillet with some olive oil. When the oil is hot, cook tofu for 2-3 minutes per side. Let cool to room temp and chop into small cubes for the salad. Fry the shallots: After you slice your shallots, pat them dry with a clean towel. Toss shallots in a bit of flour. Heat a medium skillet with about ½ inch of oil. When the oil is hot, drop one slice in. If it bubbles you're ready to toss in the rest. If it burns, turn the heat down on your oil and test another. Fry the shallots for about 7-8 seconds each, remove and place on a plate with a paper towel to dry. 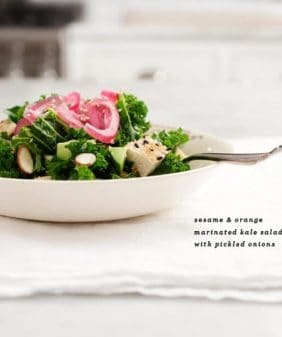 Assemble the salad: Toss everything (except the fried shallots and tofu) together with most of the dressing. This one is best if you let it sit in the fridge for 10 minutes or so before serving. Taste & adjust, adding more dressing and adjusting seasonings to your liking. Top with the chopped tofu and crispy fried shallots. This post was created in partnership with Whole Foods. 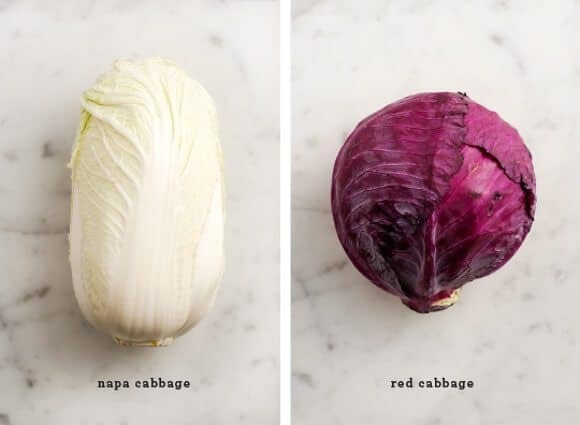 I love that you made cabbage usable. I feel like there are times when you just cannot finish a freaking head of cabbage. That’s a lovely salad! Pretty plate, too. I completely agree with you, many times its all a mental thing. I have been eating a lot of oranges but here in the UK they just don’t seem to taste as good as in Italy, where I am from. 🙁 anyway, i love the idea of the fried shallots in a salad combined with citrus! yum. This is so lovely. For whatever reason, I don’t tend to use a lot of orange in my cooking although I will happily finish things of with a squeeze of lemon or lime. This is a real inspiration. I am that way with gyros. I had a bad experience once, still haven’t gone back. 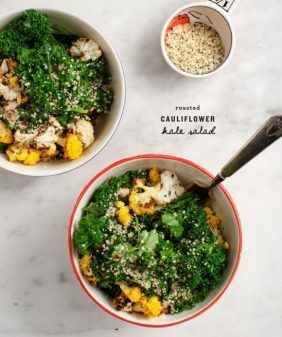 This recipe looks so light and cheery! I love some crispy shallots. 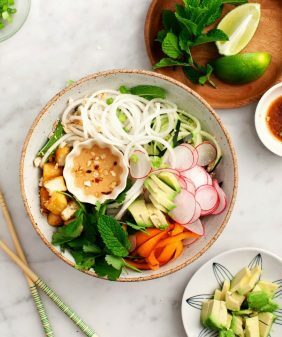 You are sharing some of the most gorgeous salads ever. I love this clementine addition. Brightens it up! The salad looks so beautiful, wonderful colors in it. 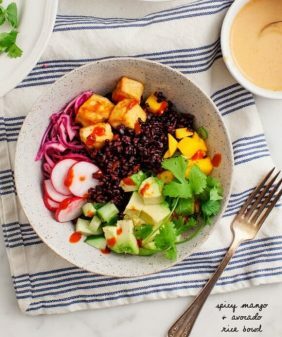 I love when the natural colors of food make you want to just dive in! Ok. My husband is the cook at my house and thankfully an avid follower of your blog. 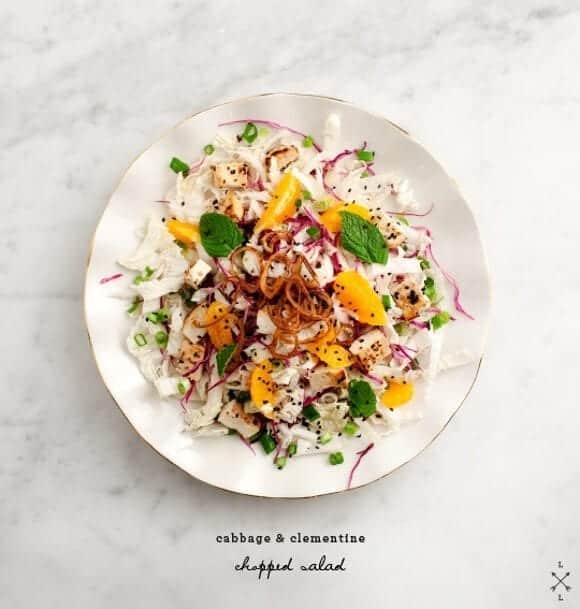 I asked him earlier in the day what we would be having for dinner, and he said a cabbage clementine salad. I gotta say, my expectations were pretty low. I mean I was just thinking about your typical cabbage salad with an asian twist and add some orange slices. BUT this salad. WOW. my goodness…knocked it out of the park. The perfect balance of spicy and sweet and so filling. Also, the crispy shallots…UGH, they just make anything better. I had two helpings at dinner, and then just scarfed down another helping for my lunch today. Thank you so much for posting this. It will be a go to in my house, that is for sure…well as long as my husband is cooking! Thanks! I used to be afraid of ginger. It’s weird knobby and mangled looking exterior. It looked like the devil’s fingers. If the devil had fingers. Or if the devil even exists. That’s another discussion for another time. The point is that I like ginger now. 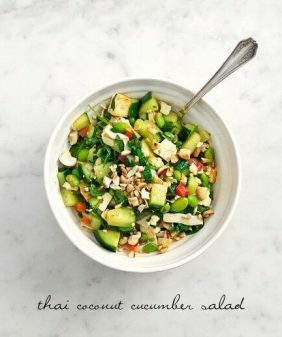 It all changed when I made a ginger and cabbage coleslaw with coconut milk (plus a bunch of other yummy stuff) for the dressing. Totally paleo and vegan. Also totally yummy.